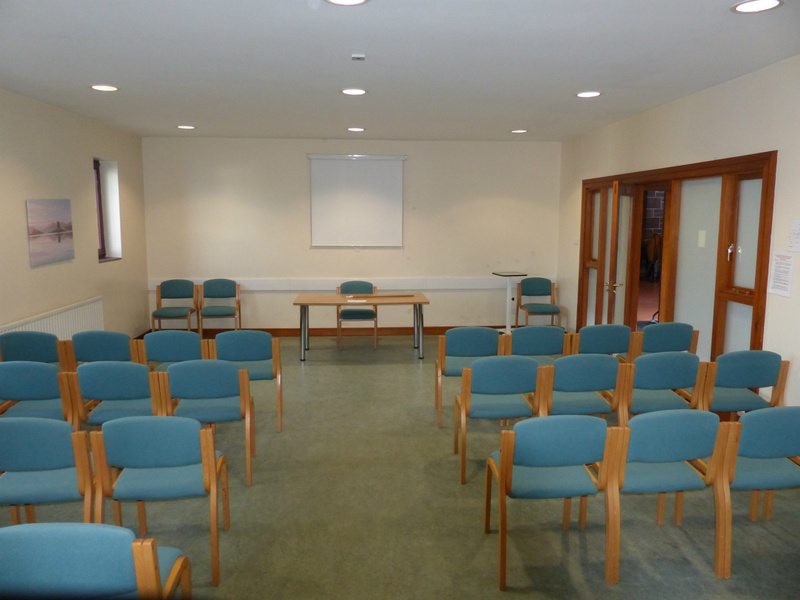 The Centre has the facilities and space to suit most groups and occasions. 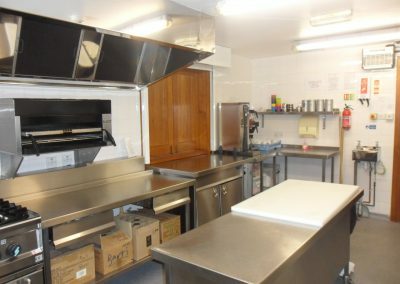 We have a fully fitted “hot kitchen” equiped to provide drinks, hot and cold and food from sandwiches to three course meals. 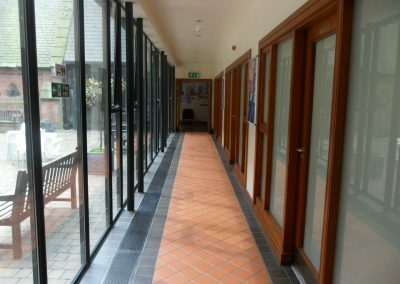 Set on a single level, the Centre is ideal for those who are less mobile, with wheel chair friendly doors and full disabled facilities, as well as baby changing facilities. The Centre has it’s own dedicated car park at the rear of the premises, accessed off Meadow Lane. 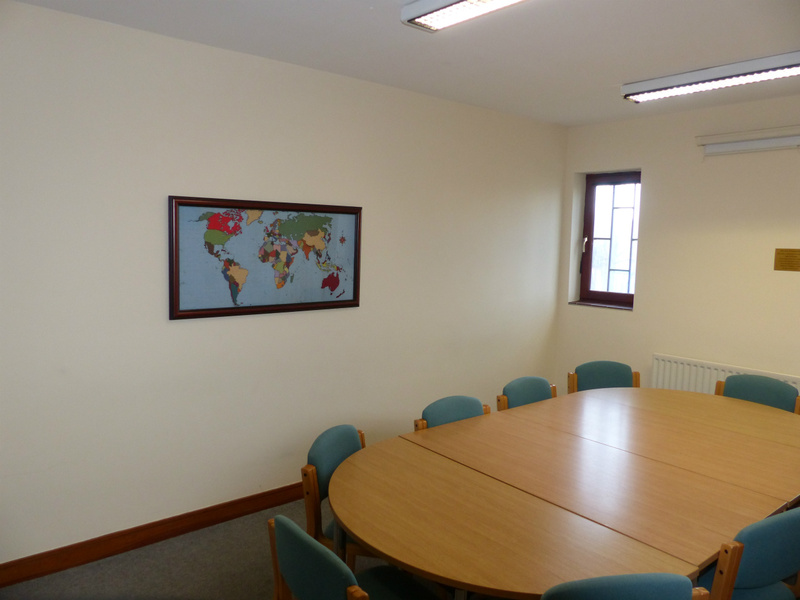 All rooms are available for hire on an hourly basis, at rates that are competitive. 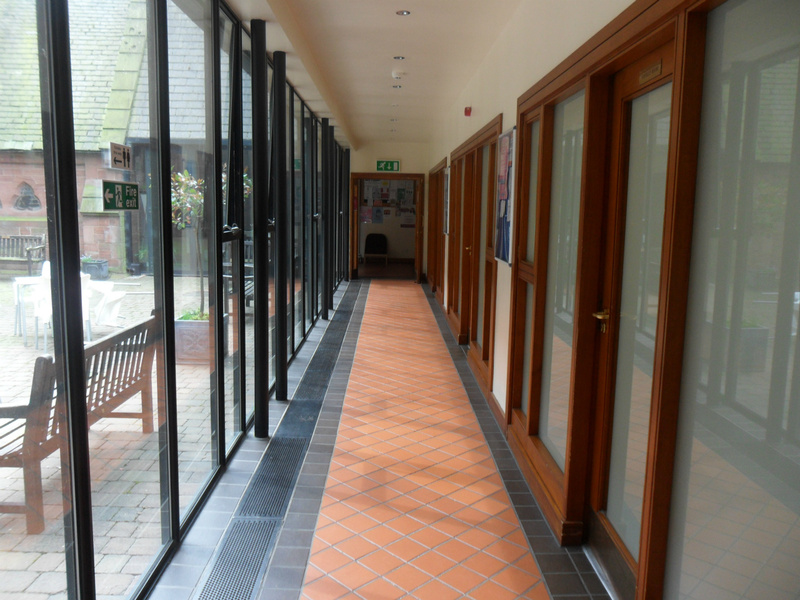 As well as a spacious foyer, adjacent to the kitchen, with service facilities, we have five rooms available for hire. In addition, we have recently had a hearing loop fitted, and have the important added benefit of a defibrillator on site. The Centre also has it’s own dedicated car park at the rear of the premises, accessed off Meadow Lane. This is a Community Centre that we can all be justifiably proud of, that fully caters for the needs of the West Derby Community and beyond. 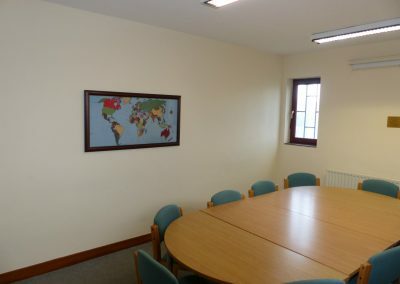 This is the smallest room, which we hire out occasionally for small groups. 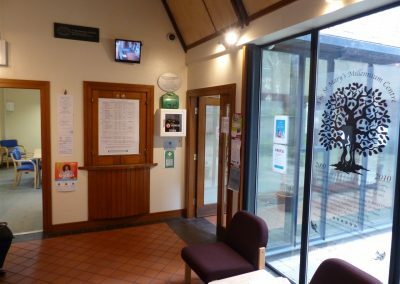 It can hold 8-12 people comfortably, and the furniture can be arranged to accommodate interviews, counselling sessions, Drop in groups, business reviews, some Holistic therapies and exams. 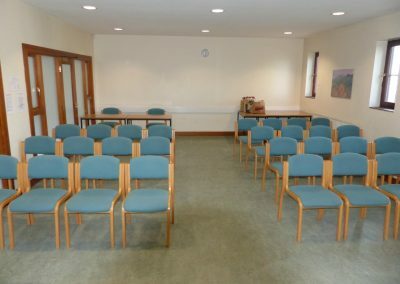 This room can hold about 25 people seated comfortably. The furniture can be arranged in a variety of ways to suit your requirements. 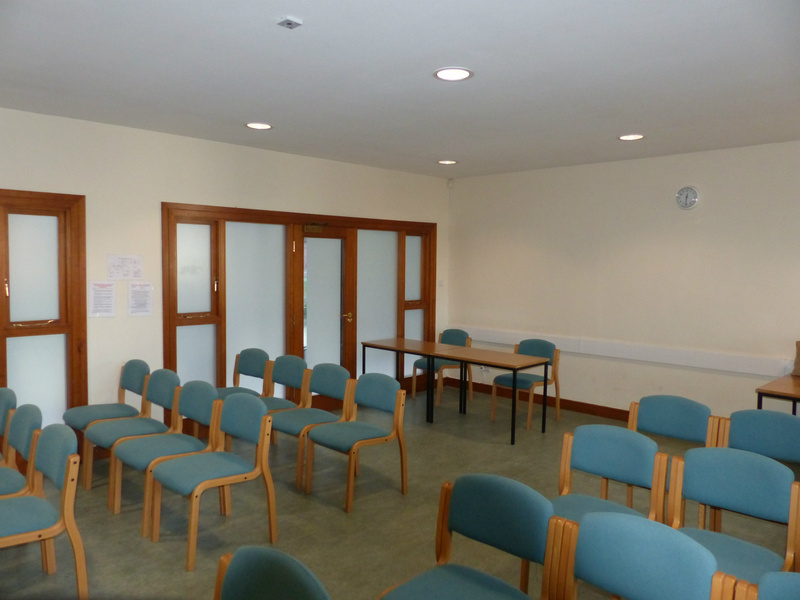 There are extra pieces of equipment available for use including a projector, mobile screen and Wi Fi. 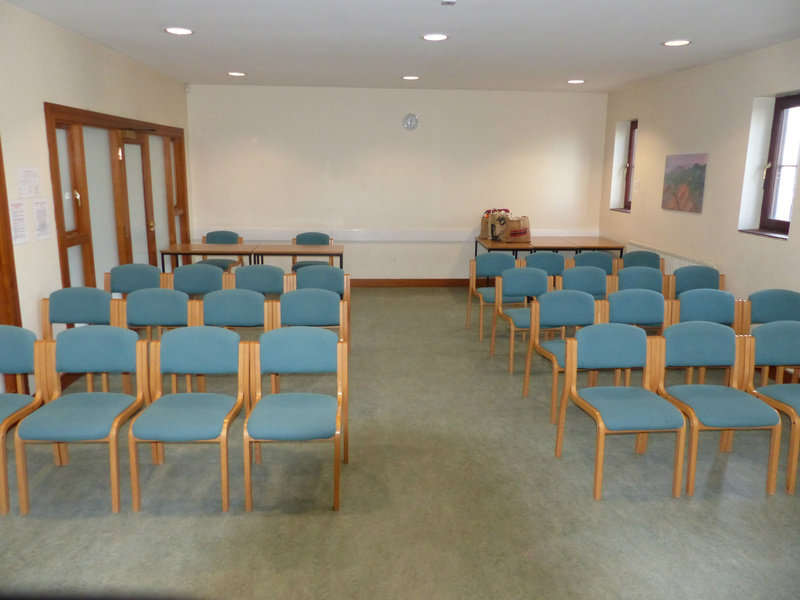 This room is ideal for illustrated talks, demonstrations, small committee meetings, informal gatherings and interview panels to give you some examples. This room is mostly used by groups of around 50 people for meetings and leisure activities. 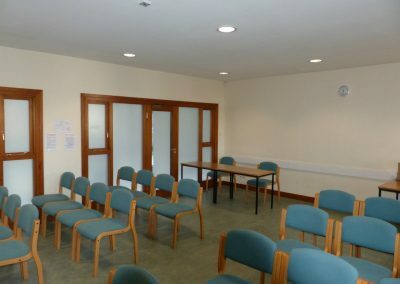 The photographs show the room empty and in full use for a special interest group. 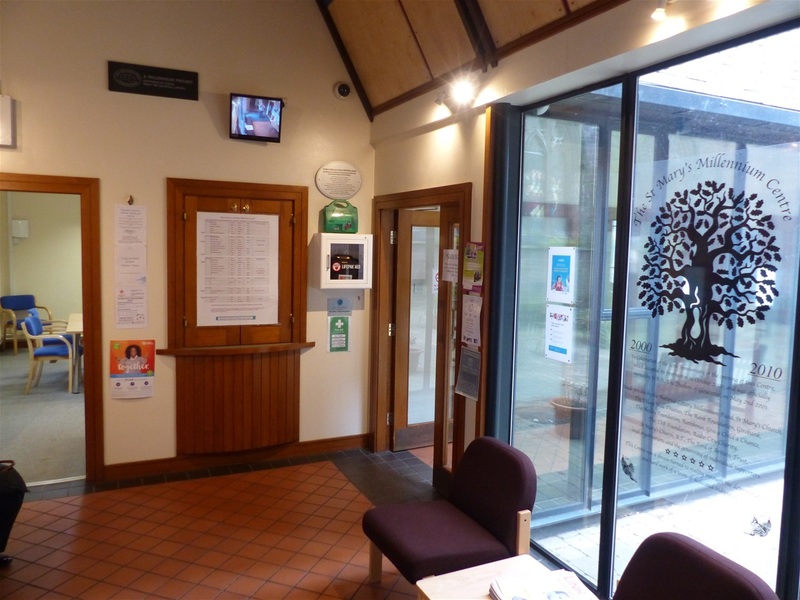 As mentioned before, there are many ways to place the furniture for the needs of all the groups who meet in our well equipped community centre. 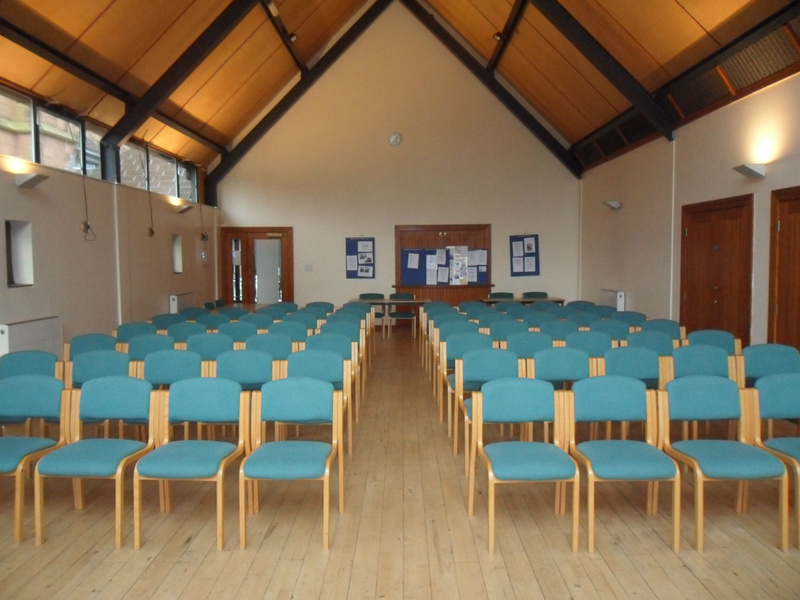 Can also be used in conjunction with the Hall for Weddings, or during conferences. 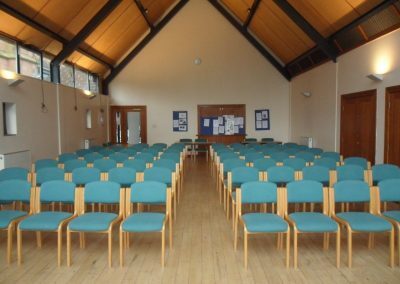 Our beautiful, multi-functional Hall can seat up to 100 people. It is used for a wide variety of purposes, including such diverse groups as Quilters, Martial Arts, Education classes and even Dog Training sessions! We host Conferences, Seminars, Fashion Shows, and Exhibitions. 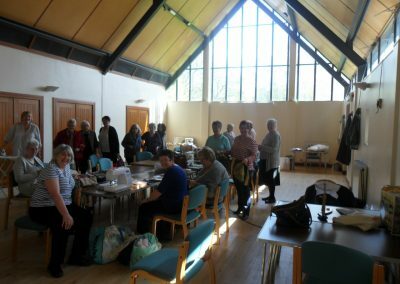 We also hold fund raising evenings, Community celebrations such as Weddings and other church events in this large, welcoming space. 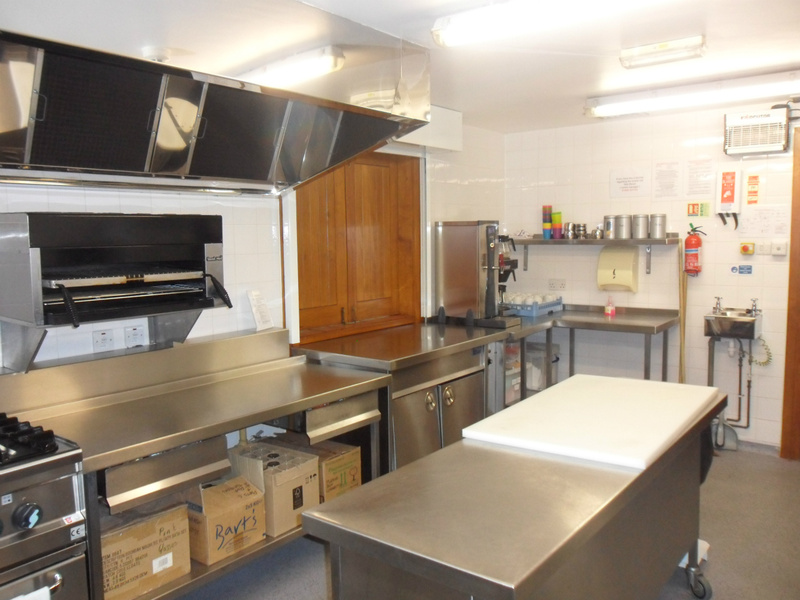 We have a very well appointed, Professional, stainless steel kitchen on site for use by caterers when we have functions during the year. 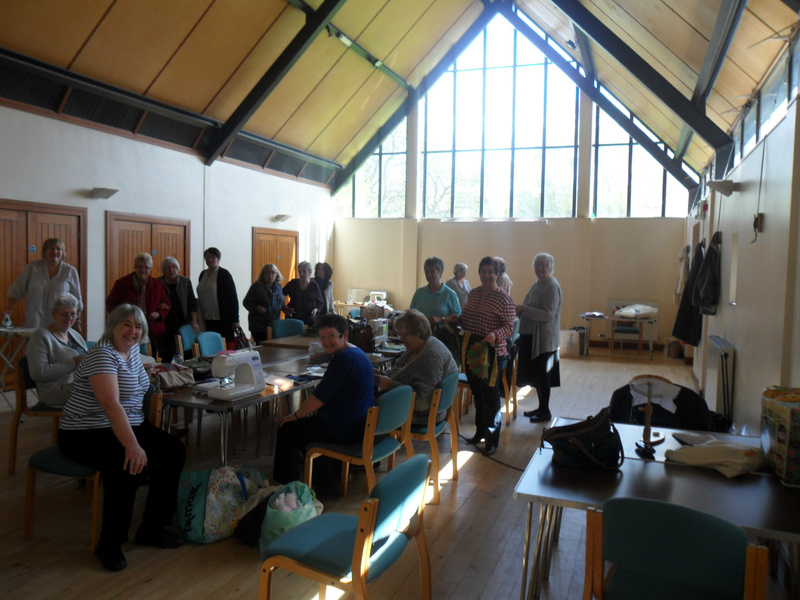 Various parties, a thriving Lunch Club and coffee mornings are held regularly at our friendly centre.